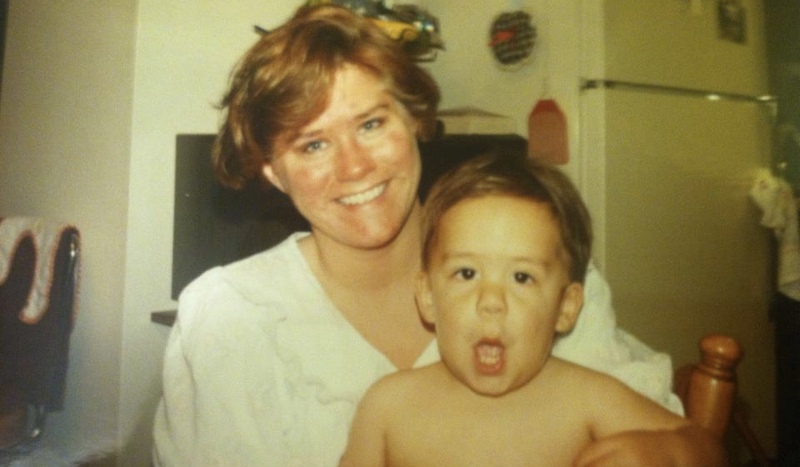 Growing up in a single parent household was really tough, but my mom rocked it. 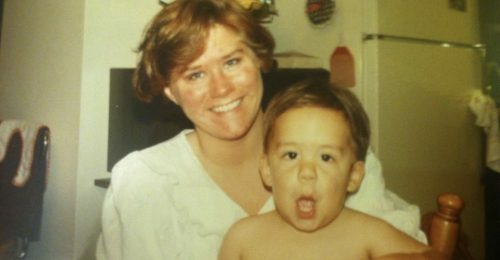 My mom didn’t get a lot of “me-time” working full-time and taking care of me. Being a mom was a full-time job on top of the 40+ hours she would work at her job. My mom works for the government by helping low income families have a chance to live in their own home. She finds joy in her job even when things are rough. I’ve had many conversations about families she has been able to help get into their own homes and be able to afford it! My mom not only puts people first in her job, but she does that in her life as well. A couple months ago, my mom dropped everything and helped my Aunt move back up to Ohio. She called off work, hopped in the car and drove down to Georgia and back. My mom stops whatever she is doing to help whoever she can. My mom has taught me so much, but one of the biggest lessons she’s taught me is to always put people first and never ask for praise for it. Sometimes it’s tiring and involves going out of your way, but making an impact in someone’s life is always worth it. Mom, thank you for being my mom. Thank you for showing me how to love people wherever they are at and showing me how to help people by serving them and bringing a smile to their face. I love you mom! Don’t miss the start of our new series, “Things I Want My Kids to Know” today (Sunday) at 9:00, 10:15, and 11:30. You can catch us LIVE on Facebook today at 10:15 here. Follow along our current series and past series online.